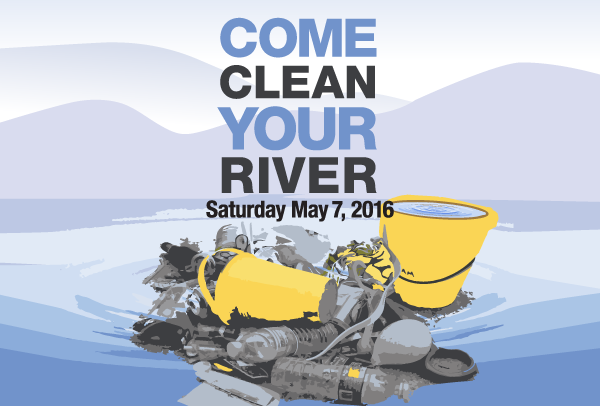 Our 5th annual day of service for the Hudson River will be returning this spring on Saturday, May 7, 2016. We are excited to celebrate Riverkeeper’s 50th Anniversary by making this Sweep the biggest and best yet. You can now register to volunteer at one of over 100 Sweep projects. Simply click on the project of your choice below. At the 2015 Riverkeeper Sweep, more than 2,000 volunteers, and dozens of community partners worked along hundreds of miles of shoreline from Brooklyn to Troy to remove over 40 tons of debris, and plant 1,150 trees and native grasses. 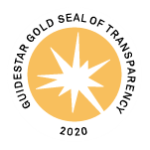 This year, as we reflect on the impact of the last four Sweeps (a combined 116 tons of shoreline debris removed), we are also looking to the future. Register at one of over 100 Sweep projects below! Help Riverkeeper grow our membership through our Sweep Crowdrise campaign! 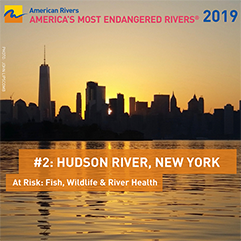 By building your own team or joining an existing one, you can demonstrate your Sweep leadership and encourage your neighbors and network to support Riverkeeper’s work to protect the Hudson River and its tributaries. Folks who donate using Crowdrise will become Riverkeeper members; the more members we have standing with us, the more we can accomplish together. Interested in starting a Crowdrise page for your Sweep site? Check out the Crowdrise Fundraising Instructions. Defiant Brewing Co., Pearl River, Noon to 2a.m. Mill House Brewing Co., Poughkeepsie, 12p.m.-11 p.m.
North River Hops and Brewing, Wappingers Falls, 11a.m.-9p.m. Our 2016 sponsors include the Insurance Industry Charitable Foundation, JSA Financial, VOS Selections, Ironshore, EILEEN FISHER, E.Gluck/Sprout Watches, the Mid-Hudson Library System, Joe and Daryl Boren and Jill and John Gilbert. Our 2016 partners include Keep Rockland Beautiful, Jennifer’s Annual Flushing Bay Cleanup hosted by the Empire Dragon Boat Team, And North and Zero to Go.